Inside the Cold Atom Lab, scientists will use lasers and magnetic traps to slow atoms down until they are almost motionless.Notes 1 Then, the atoms can form a distinct state of matter called Bose-Einstein condensate (BEC).Notes 2 In this state, the wave characteristics of matter become more noticeable. NASA is going to launch a facility to the International Space Station (ISS) that will contain a spot 10 billion times colder than the outer space, which will make the ISS the coldest known place in the Universe. On Earth, the pull of gravity causes atoms to settle toward the ground, ad the freely evolving BECs are typically only observable for fractions of a second. But, inside the CAL, ultra-cold atoms can hold their wave-like forms longer while in a freefall (microgravity), giving scientists more time to observe and understand physics at its most basic level. The quest for ever colder temperatures has been a major theme of physics for over a century, leading to such breakthroughs such as the discovery of superfluidity and superconductivity, and more recently to the development of laser cooling techniques and the observation of dilute atomic-gas Bose-Einstein Condensates (BEC) and super-fluid Fermi gases. Beyond the great interest in the scientific aspects of these phenomena, the result of the experiments currently planned for this facility could potentially lead to a number of improved technologies, including sensors, quantum computers, and atomic clocks used in spacecraft navigation. The new Cold Atom Lab (CAL) facility could help answer some big questions in modern physics. 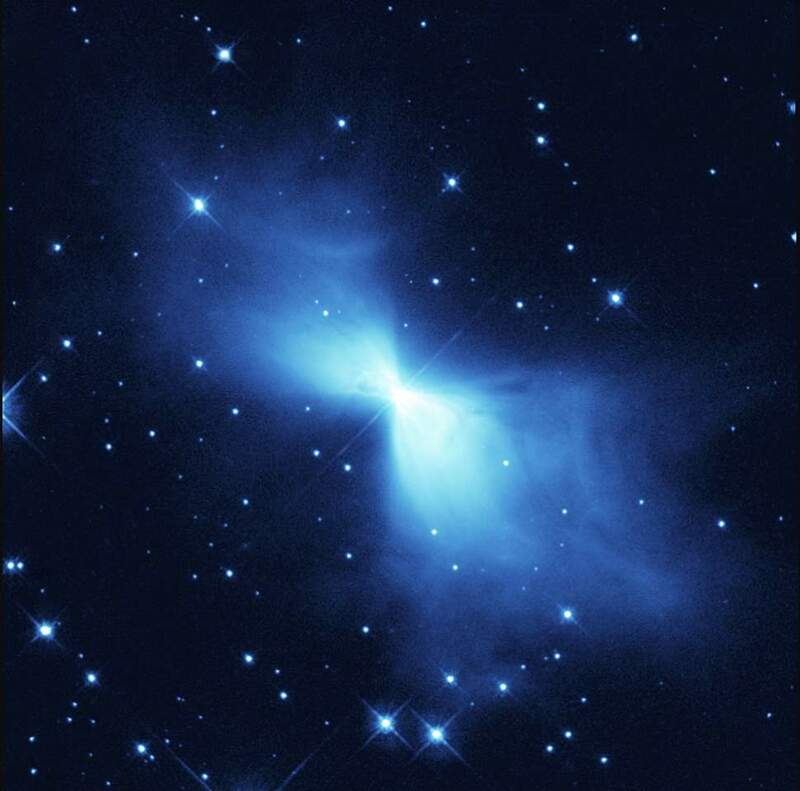 CAL produces clouds of atoms that are ten billion times colder than deep space. The facility uses lasers and magnetic forces to freeze the atoms until they are almost motionless. In the microgravity environment on the space station, it’s possible to observe these ultra-cold atoms for much longer in than what’s possible on the ground. The research done using CAL could potentially lead to a number of improved technologies, including sensors, quantum computers and atomic clocks used in spacecraft navigation. A Bose-Einstein condensate (BEC) is a state of matter of a dilute gas of bosons cooled to temperatures very close to absolute zero.Notes 1 Under such conditions, a large fraction of bosons occupy the lowest quantum state, at which point microscopic quantum phenomena, particularly wavefunction interference, become apparent. A BEC is formed by cooling a gas of extremely low density, about one-hundred-thousandth the density of normal air, to ultra-low temperatures. This state was first predicted, generally, in 1924–25 by the Indian physicist Satyendra Nath Bose (1 January 1894 – 4 February 1974) and Albert Einstein.